Argus is an automotive cyber security pioneer, helping car manufacturers, their Tier 1 suppliers and aftermarket connectivity providers protect connected cars and commercial vehicles from car-hacking. Founded in 2013 by cyber security experts, Argus solutions combine innovative security methods and proven computer networking know-how with deep understanding of automotive best practices. Argus’ R&D is based in Tel-Aviv, Israel, with offices around the world. Keep passengers safe, protect customer privacy and property, prevent costly cyber recalls and maintain business continuity. Unique combination of cyber security and automotive experts, widest array of solutions in the market, technologically superior, significant patents, significant projects with OEM and T1’s, very strong partners and recognized as the market leader. 2013 – Argus is founded. 2013 – Begins establishing key partnerships. 2014 – Opens offices in Tokyo, Stuttgart, Detroit, and Silicon Valley. 2017 – Raises $26M in Series B funding. Argus was founded by ex-IDF intelligence officers from Israel’s 8200 cyber intelligence unit. 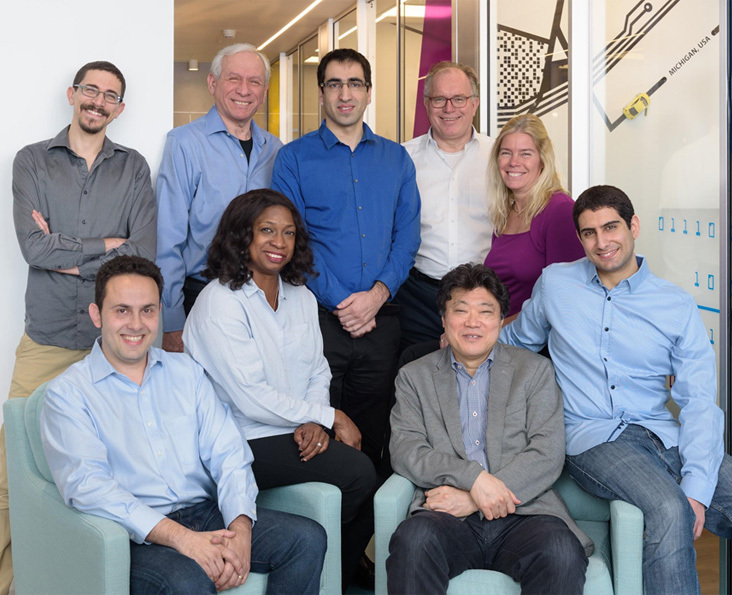 Having left unit 8200 with significant expertise in cyber technologies and an entrepreneurial mindset, Argus’ founders recognized the potential to turn their technical know-how into a commercial offering while solving a dire need. While Internet connectivity can provide automobile owners with improved safety and efficiency, the advanced communication embedded within modern vehicles exposes new attack surfaces – essentially, the more sophisticated vehicles become, the more prone they are to attack. Argus’ CEO, Ofer Ben-Noon, stresses Argus’ ability to, “…provide both top level cyber security expertise and extensive knowledge of the automobile industry.” To date, the Argus team has developed our own hardware solution and manufactured our first batch to run our ecodriving-contests. They have also also developed their backend, APIs and iPhone and Android apps. Currently, they are working on new features and APIs to add AI and events-based automations to their PaaS (Platform as a Service) solution. Argus is participating in IMPACT Connected Car, the new program from IMPACT Accelerator, as a Pioneer Success Case. During the 30 months of the program, Argus will take part in events to promote IMPACT Connected Car, C-Car Hubs, and the connected car community, while showcasing the company itself as an example of a best practice in the vertical. Argus will also receive an equity-free grant as part of its participation in IMPACT Connected Car, which it will use to continue to develop and improve its innovative offering. During the IMPACT Connected Car project, Argus’ aim is to get more publicity, to collaborate with major players from the industry such as PSA Group, and to gain experience in working with Horizon 2020 projects.